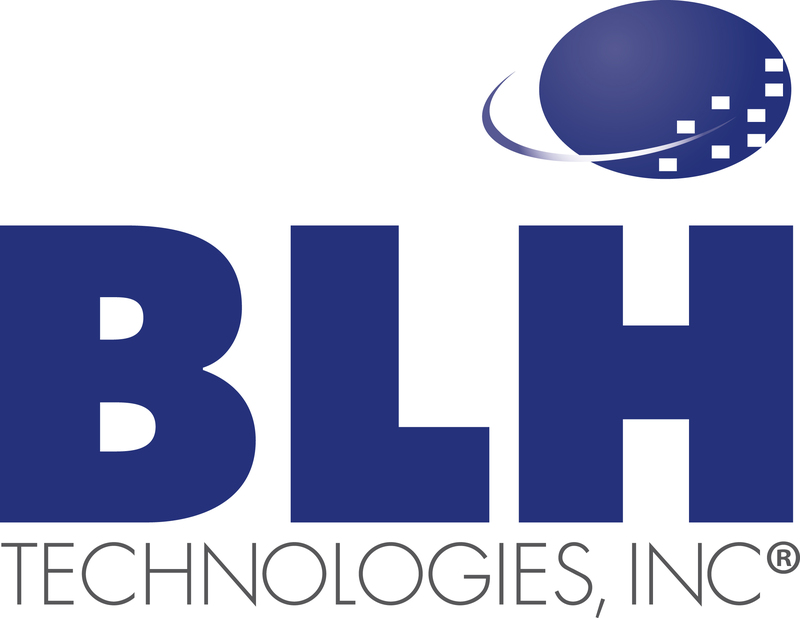 BLH Recognizes World Immunization Week 2015 | BLH Technologies, Inc.
Rockville, Maryland —Recognized as one of the most successful and cost-effective health interventions, immunizations can help prevent between 2 and 3 million deaths every year. However, an estimated 21.8 million infants failed to receive life-saving vaccines in 2013, according to the World Health Organization (WHO). WHO officials attribute this to an inadequate supply of vaccines, lack of access to health services, a lack of accurate information about immunizations, and insufficient political and financial support. 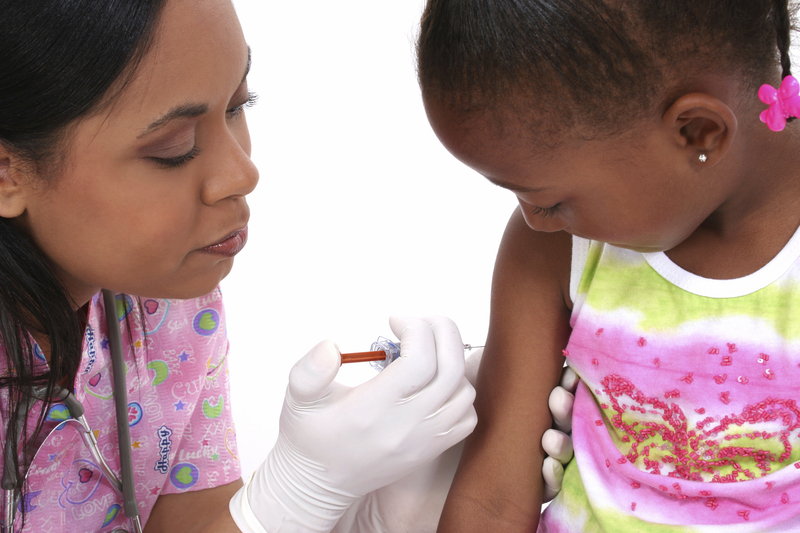 World Immunization Week, an annual global event celebrated during the last week of April, aims to promote the use of vaccines to protect individuals of all ages against disease. This year’s event will take place April 24–30, 2015. “It’s critical that we devote our energies to protecting the health of all age groups,” said President and CEO of BLH Technologies, Inc. Benjamin L. Harris, CGMA, CPA. In the public health arena, BLH works with clients on contracts that support children and other groups to help organizations achieve their goals in the areas of disease prevention program management, community health promotion, health research and data analysis, and capacity building and policy reform. World Immunization Week 2015 will focus on renewing regional, national, and international efforts to accelerate increased awareness and demand for immunization by communities, and improving vaccination delivery services. This year’s campaign will also focus on closing the immunization gap and reaching equity in immunization levels outlined in the Global Vaccine Action Plan (GVAP). Endorsed by the 194 member States of the World Health Assembly in May 2012, GVAP serves as a framework to prevent millions of deaths by 2020 through universal access to vaccines for people in all communities.